Nursing is a great career for people seeking challenge, reward, and boundless opportunity. 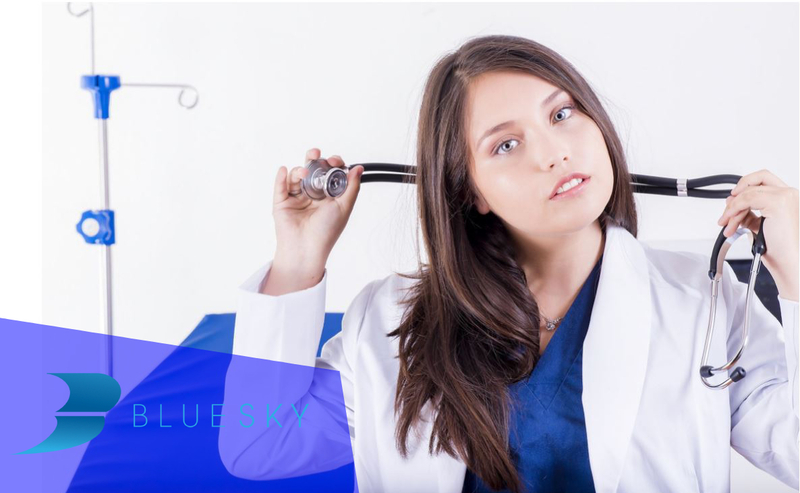 While all nurses are in high demand, travel nurses are particularly desirable in today’s changing healthcare landscape. Many professionals relish the idea of exploring the country or world while earning a great income and serving the needs of patients. However, unique opportunity often requires unique ability. Part of being a good nurse is having excellent bedside manner. It is important to be sympathetic of patients’ cultural, religious and individual differences. Although this is true even when working consistently at the same facility or within the same community, it’s even more important when traveling to different regions or countries. Sick and injured patients are already vulnerable, and nurses must do everything within their power to ensure that they stay comfortable. “Normal” dialogue and customs in small-town America may differ greatly from those in immigrant-heavy communities with diverse faiths and cultures. The best way to adapt to your patients is to ask questions, listen to their responses and then adjust your behavior accordingly. Most nurses are natural critical-thinkers. However, constant change in company culture, operational procedures and co-workers means that travel nurses must “get up to speed” very quickly. Critical thinking must substitute for skills that are otherwise developed with repetition over the course of weeks, months and years. Prospective travel nurses must honestly assess their ability to learn new tasks quickly and efficiently. There’s nothing wrong with being a slow learner, but folks who take more time to digest work duties are better suited for traditional nursing roles. Working as a travel nurse sounds glamorous. However, it often separates people from family and friends for extended periods of time. While many professionals enjoy seeing different regions and places, they must honestly assess how the distance can impact their mood, confidence and general well-being. Increased stress from constant travel can also affect a nurse’s ability to productively communicate with patients and colleagues. Prospects must be realistic when analyzing their own tolerance for change and long stints away from loved ones. Traits often associated with emotional intelligence will determine who’s successful and who burns out. Ultimately, travel nursing is an exciting and lucrative career for healthcare professionals who possess the right skills. Nurses must sincerely review their own strengths and weaknesses to best determine if it’s a good career path or a recipe for disappointment. People are all wired differently, so there’s really not a right-or-wrong answer. The good news is that ALL nursing careers provide opportunity and are in high demand!